Viezu | Merry Christmas and a happy tuning New Year! 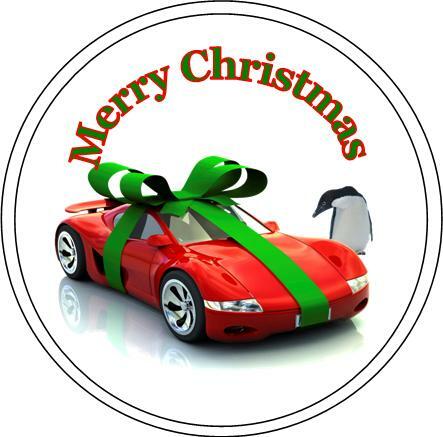 The whole team at Viezu would like to wish all of our customers, dealers and suppliers a very merry Christmas and a happy and prosperous New Year We are already well under way with our 2012 plans, which will include some amazing new tuning products, covering new cars, a new fantastic range of rolling roads for sale, a brand new website, with more information than ever before. We have lots of new development vehicles lined up and we have just recruited 3 new staff, so the team is stronger than ever, offering better customer and dealer support In February we hope to be the first ISO registered tuning company, and we are up for a whole host of new Awards too.